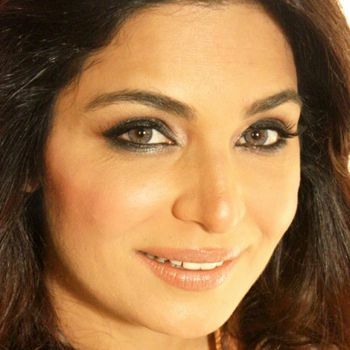 Meera seem ruthless… the actress threw her mother, Shafqat Zahra, out of her home. The mother – daughter relationship was very disturbing and both complaints of mistreatment with each other. She had complained that her mother was not serious with her. Moreover, Meera also misbehaved with her mother. This cold war of words eventually ended up Meera kicking her mother out of her home. On receiving this ill treatment, Shafqat Zahra temporarily shifted to her cousin’s home at Model Town. Shafqat Zahra started searching apartments and home on rent but she could not find any appropriate. When Meera was contacted and asked about the incident, she refused to accept it saying that her mother was in London . On the other hand, her mother confirmed the incident.